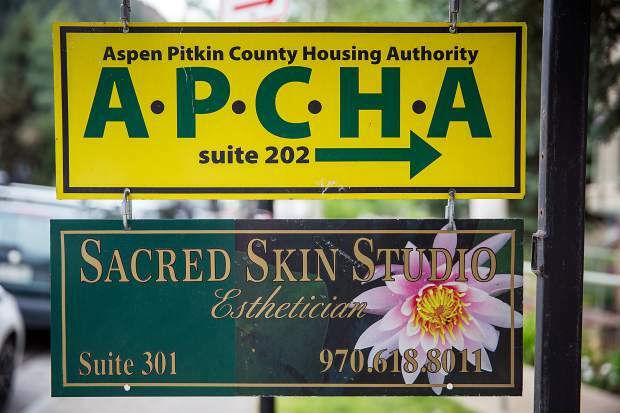 A sign points to the Aspen-Pitkin County Housing Authority office in Aspen. 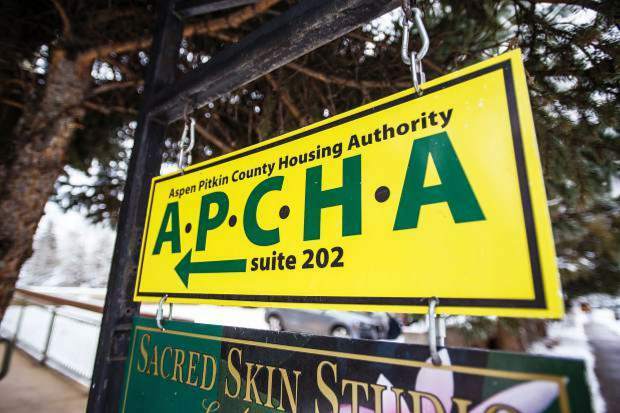 After making emotional pleas to continue to live in their deed-restricted homes, two individuals in separate cases were told earlier this week by the Aspen-Pitkin County Housing Authority board to sell their homes. During Wednesday’s enforcement hearing, the board found that Randy Placeres and Eric Baldwin were out of compliance with the rules of the affordable housing program. 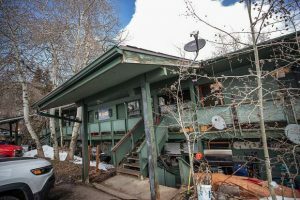 Placeres, who owns a unit in Burlingame, and Baldwin, who owns a mobile home in Aspen Village, violated their deed restrictions by not living in their units full-time and not working in Pitkin County at least 1,500 hours a year. Placeres, whose unit is in foreclosure, pleaded with the citizen board to stay in his condo, and said his catering business can be erratic, thus creating financial issues at certain times of the year. APCHA sent a notice of investigation to Placeres in August after an anonymous complaint was received alleging he was not working nor residing at his property full-time. APCHA executive director Mike Kosdrosky said Placeres has ignored repeated requests to provide documentation that proves he works enough hours to qualify to live in his unit. 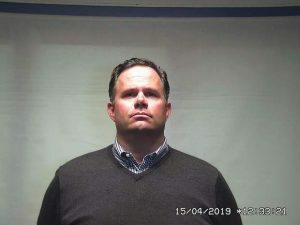 Placeres said he didn’t know he was supposed to respond to the notices of investigation and violation, or that he was to provide tax returns. APCHA officials said it’s clearly stated in the letters that were sent to him in August that he must respond. Kosdrosky said the program doesn’t have room for people like Placeres and the board should not make exceptions for those who openly violate the rules. “What message does that send to the public?” he said. “It’s really frustrating — that’s probably the nicest word I can use — to hear this emotional plea. Board member Dallas Blaney asked Placeres to put himself in their position when considering that he provided no documentation to prove how much he is working in the county and living in the unit. Board member Valerie Forbes first commented by saying that if anyone in the program is having trouble living up to their deed-restrictions that they should come to APCHA and seek help before it’s too late. The majority of the board voted that Placeres must list his home. The maximum value that it can be listed for is $471,124. “Sorry, Randy,” board member Rick Head said. 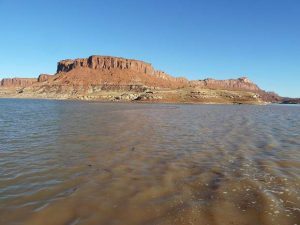 The board also voted that Baldwin must list his home in Aspen Village because he could not prove that he lives there full time and works enough hours in the county. APCHA sent a notice of investigation in August that alleged Baldwin’s vehicles, business and voter registration were all registered to his address in Edwards. His tax returns also show the Edwards address, according to Bethany Spitz, APCHA’s compliance manager. Baldwin responded to APCHA a few weeks later saying he was working and spending four days a week at his Aspen Village residence for his tree service business and the entire winter as a ski instructor at Buttermilk. After the deadline to respond to APCHA’s notice of violation, Baldwin registered his cars in Pitkin County and used his Aspen Village property for his business address. 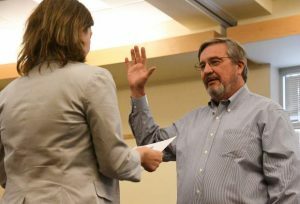 Spitz wrote to the board in a memo that Baldwin has provided insufficient documentation on whether he worked a minimum of 1,500 hours a year in the Roaring Fork Valley. Baldwin told the board that he tried to get a job but faced age discrimination and had a number of surgeries. He also couldn’t get his tree service business going here, so he focused on the work he could get in Edwards. “I had a choice to succeed or fail and I chose to succeed,” he said, adding that when bought the trailer two and a half years ago it was in such bad condition that he had to take it down to the studs and rebuild it. Baldwin said he does live in the unit the required nine months out of the year. But the evidence doesn’t show that, APCHA officials told the board. Board member Chris Council said Baldwin’s was the second case in a row that he and his counterparts had to make a difficult decision in the face of protecting the integrity of the program. Baldwin asked board members if they knew the meaning of fascism. “Something to think about,” he said before leaving the room.